Launched in January 2018, Colorado Works Subsidized Training & Employment Program (CW Step) helps connect participants who receive TANF benefits with paid work placements. This means you could be placed in a paid on-the-job training, work experience, or apprenticeship. Ask your TANF case manager for a referral to us, and we will meet with you and find a work-based opportunity for you! 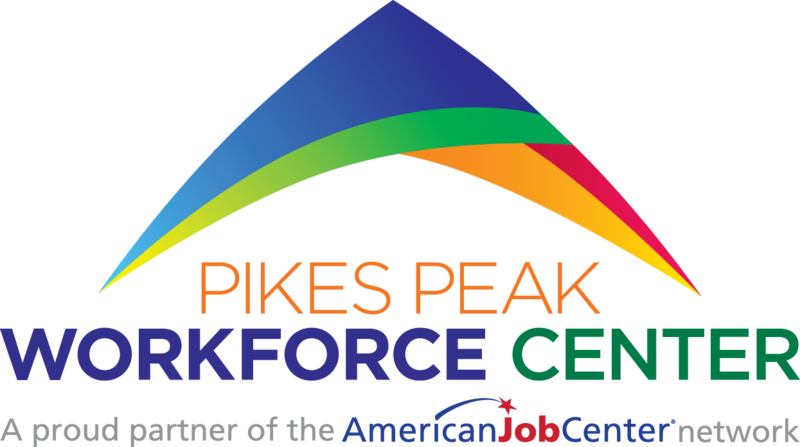 The CW Step Program is a collaboration between the Colorado Department of Labor & Employment, the Colorado Department of Human Services, and the Pikes Peak Workforce Center. If you need more information, contact Jennifer McKee at jennifermckee@elpasoco.com or 719-667-3741.